All students should arrive early and have their card. Contact the LIFE Jr. College Department of English for more details. 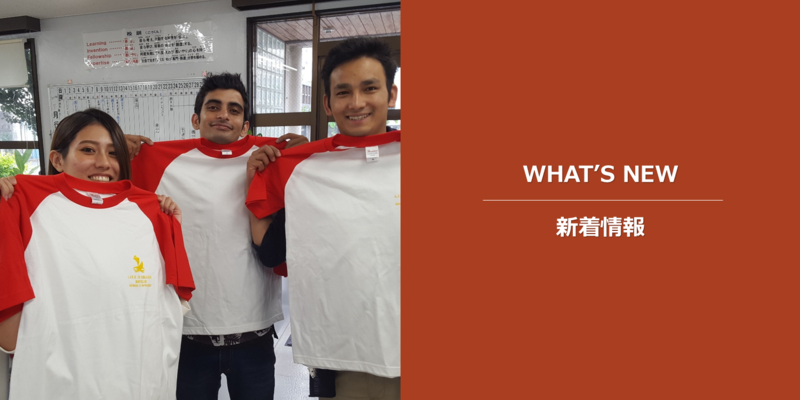 Study English every day! 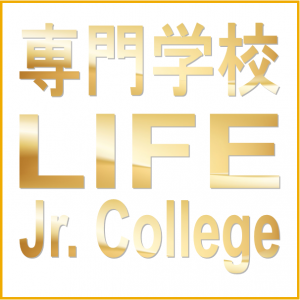 Study at LIFE Jr. College!